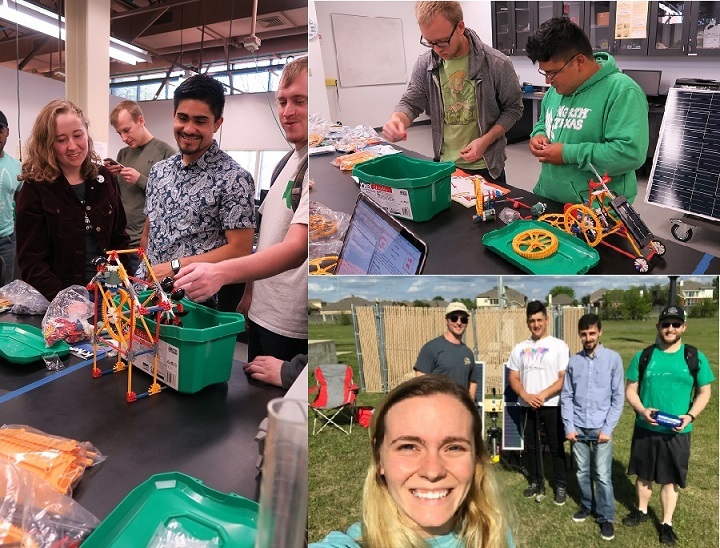 The UNT Mechanical & Energy Engineering Department is hosting a number of summer programs for young, passionate scientists, engineers, and inventors! Kids entering the 9th Grade all the way up to the 12th. Activities include exploring solar and wind energy, learning 3D printing, Aluminum Sandcasting, Injection Molding, building a solar car and more! For General Information and Policies, please visit our website.